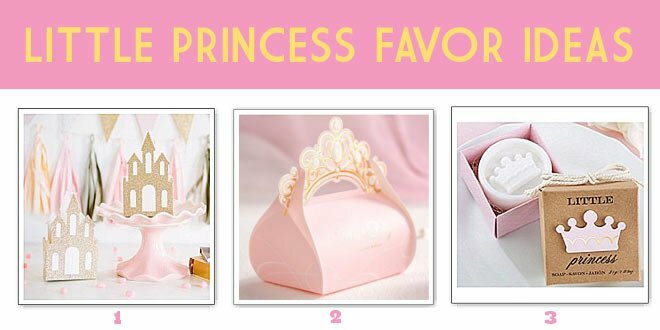 Whether you choose one or a variety of these favors that are placed in gift bags, what could be prettier than dainty favors for a princess themed baby shower! Display these favors on your guest’s place settings, the dessert table, or on a welcome table at the baby shower venue. They’ll be gone before you know it! 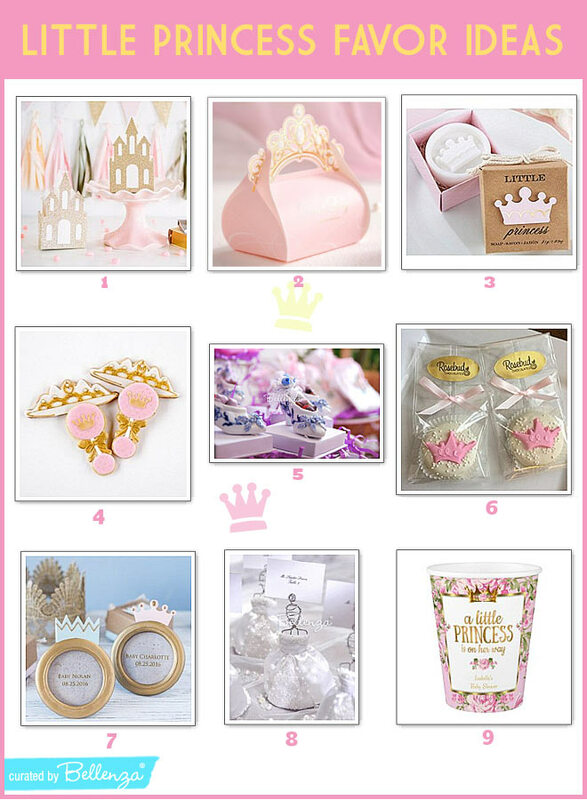 Be sure to check out more fairy tale themed favors and decorations.